Natalie has her own ideas. Lots of them. As her teacher, I have choices. Lots of them. Force her to sing the lyrics I wrote to Graduation Day from the Piano Town Primer. They’re perfectly serviceable words. In writing her own lyrics, though, she had to grapple with the rhythmic constraints of the music. She’d learned the piece correctly, so she had to stop and really think about what words would fit together with the rhythm. Criticize her lyrics because they’re silly and fun and filled with whimsy. Embrace her brilliant creativity and we could both have a zippy afternoon. When your students show their opinions, preferences and personalities, how do you respond? Free Word Search Puzzle — September Song is Missing! To make up for it, I made a free downloadable Word Search puzzle filled with things you can find in my studio. Are these things in your studio as well? Perhaps your students will enjoy filling out this free Word Search. Then they can submit their suggestions for where I might find September Song. And when I find it, the best answer will receive a free copy. I hope to hear some creative answers from your students. Send their answers to diane@dianehidy.com. Here's the Calendar Template you've been asking for! Use this link to my blank google calendar. FIRST: Make a copy and rename it with your studio name. 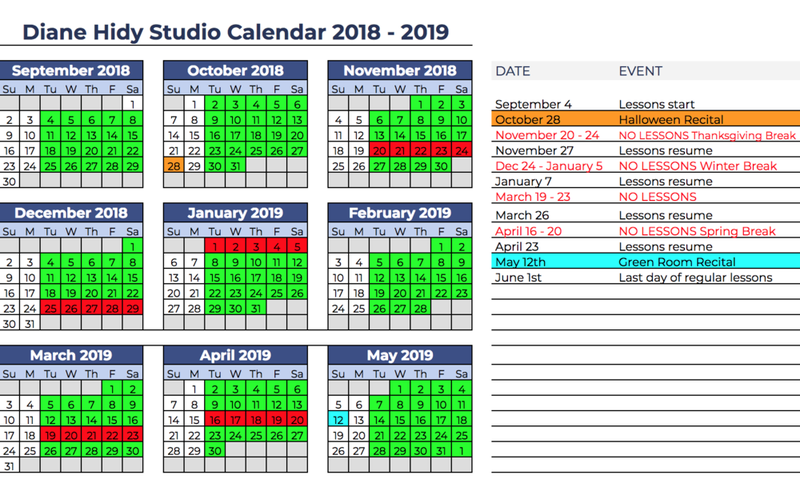 You can fill in the dates on the right with any important dates in your studio—recitals, auditions, anything you want families to remember. Use the large "A" button to change the text color. You can always click "Reset" to back to a white background and try again. Use this "fill" button to fill in the date boxes with the color of your choice. I chose to color code the Halloween and spring recital. I made the weeks I'm not teaching red, and the weeks I'm teaching green. My mother with the three youngest kids in our family. I'm the baby in her arms. What a dilemma. I faced just this situation a few years ago when a mother came to me with three children. I immediately wanted to teach the older daughter and the younger daughter, but didn't want to teach the boy in the middle. There were lots of reasons why I wanted to teach the oldest and the youngest—they were interesting children, completely ready for lessons and I immediately liked them. They'd had some "lessons" with another teacher, but I could tell right away that they would be successful piano students. The boy was completely different. He was definitely hovering at the edge of the autism spectrum and had great difficulty controlling himself. That wasn't what actually mattered in making this decision. Yes, he had some physical challenges that would make piano playing difficult for him. But even more important was the fact that he was fiercely competitive with both of his sisters. Even in the interview, he compared himself to them constantly. Trying to teach the three of them would have set him up for nothing but frustration. Years ago I might have thought the only options were to take all of them or none of them. I've gotten wiser in my dotage. I took the mother out for coffee. Sometimes it's easier to have difficult conversations in person. You can make eye contact and use non-verbal cues to convey your sincerity and warmth. Email can be particularly treacherous in situations like this, especially if you're just getting to know someone. We met in a Starbucks to discuss the situation. I explained why I thought that having all three kids playing the same instrument was, in this case, not advised. I clarified exactly why I thought that playing the piano, specifically, would be more challenging for him than it would be for his sisters. She agreed with me that he was too competitive to tolerate watching his sisters shoot ahead as he struggled. He needed something that, by definition, would make him special and make comparisons more difficult. I felt that it would be better if her son played a completely different instrument and suggested the guitar. 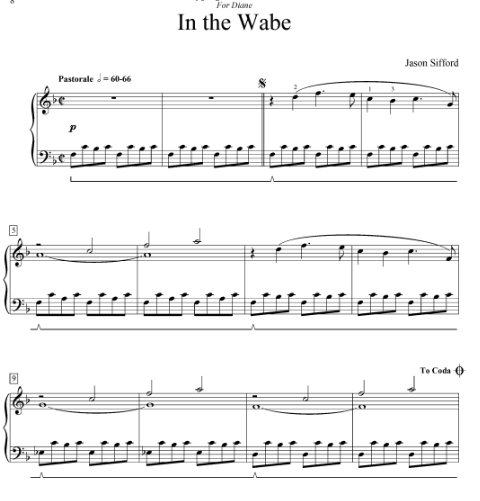 (The guitar is easier to play, especially at the beginning, and almost impossible to compare to the piano.) I was completely honest with her about my assessment of the situation. And though I was kind and understanding, having raised a difficult boy myself, I didn't offer to take on her son as my student. I took the girls and, as I'd predicted, they did quite well. Here's the thing: if you can see heading into a situation that it won't be successful, follow your instincts. Any healthy parent would always prefer your honest opinion as long as you are kind, gracious, and offer another solution that will work better. You'll be doing no one a favor if you teach a child that you think isn't a good fit, even if the siblings are studying with you. It's far better to follow your heart and speak the truth kindly. I'm at the Music Teachers Association of California annual conference. I know that it's hard to make a great conference happen. It's hard to make even a decent conference happen. 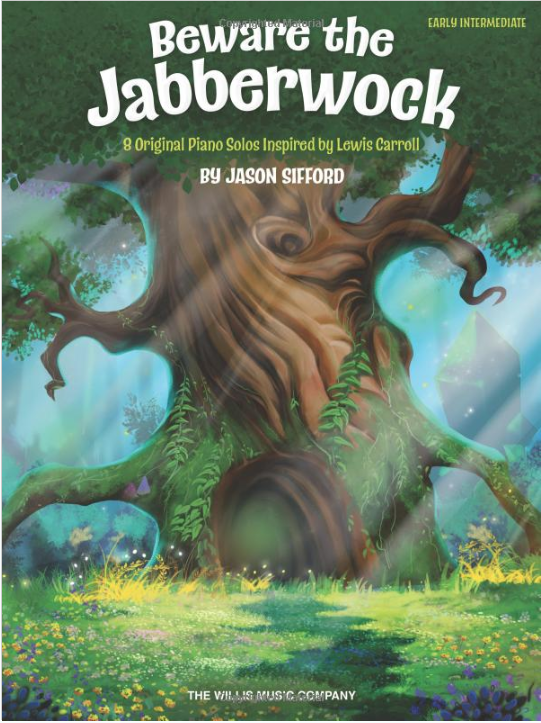 When you consider all the sports, activities and technology that fill the lives of boys these days, keeping them inspired and motivated at the piano can be a challenge. This session will consider three key factors for motivating males: cool repertoire, relational teaching and appealing technology. When my friend first told me about this, we joked about proposing a session for next year about how hard it is to keep girls motivated since they're so busy with all that makeup and girl stuff. Like baking and sewing. Maybe we could call it Slow and Sullen. Several years ago I wrote a lengthy post called Music Has no Gender. The only people who sent me angry messages were those with a horse in the race. People with collections like Especially for Boys and Especially for Girls. I'm disheartend that a blatantly gender-stereotyped session didn't bring up red flags for the planning committee. How can anyone think it's acceptable to perpetuate these screaming gender stereotypes? Is there any teacher who doesn't currently have girls who are busy with sports and activities? Girls who are engaged with and by technology? Girls who want to play cool repertoire? It's a intolerable step backward. Just in case it needs clarifying, women can be furious. This month's piece is a bit nostalgic. Teachers write me with questions all the time. What's interesting about this one is the assumption : If I get pushback, I must be doing something wrong. What about you? C'mon. Tell the truth. When you assign a new scale are you already dreading listening to it the next week? I am. Perhaps you'll understand me better if you know that I love playing scales. I just don't like teaching them. At least I didn't until now. Things I'd love to have and things I can't teach without!